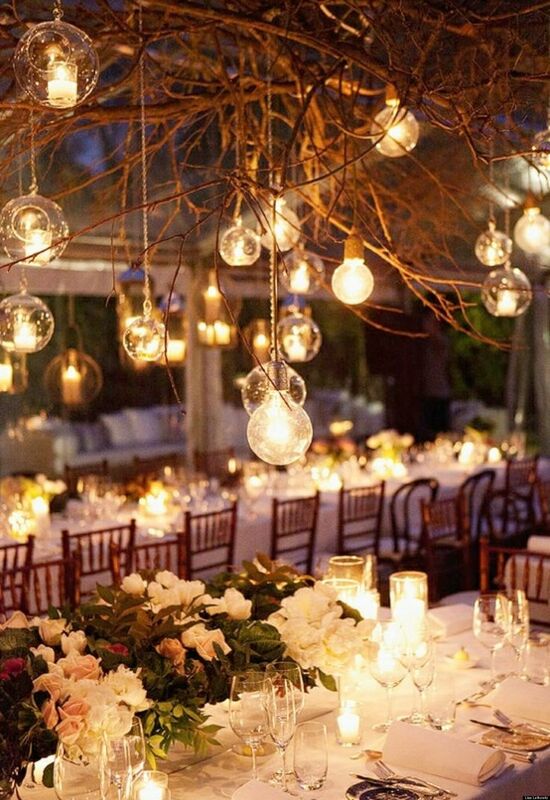 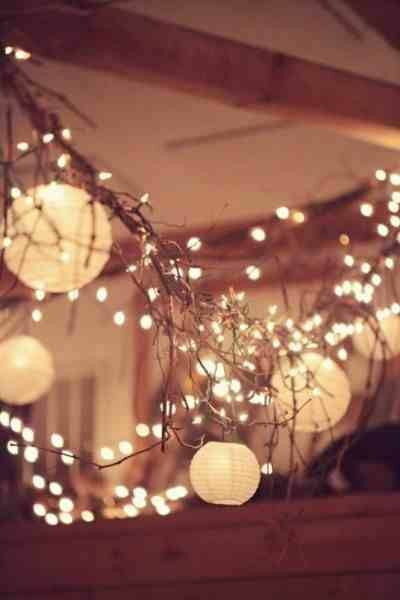 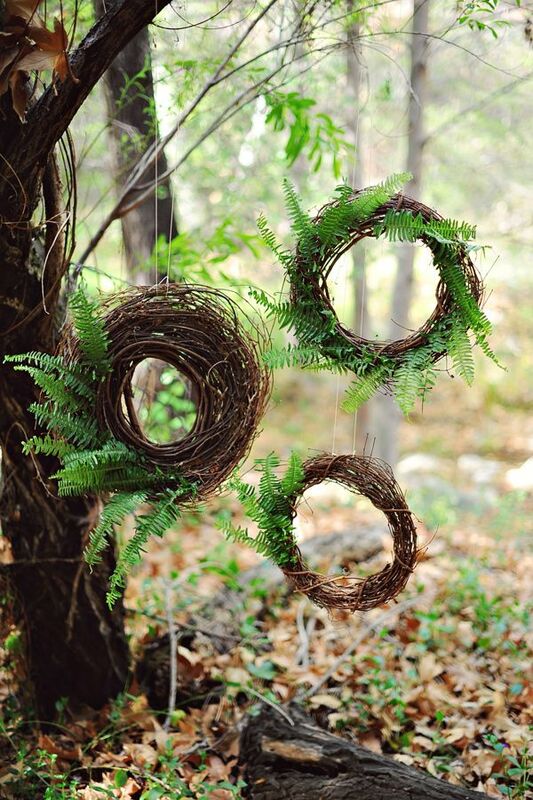 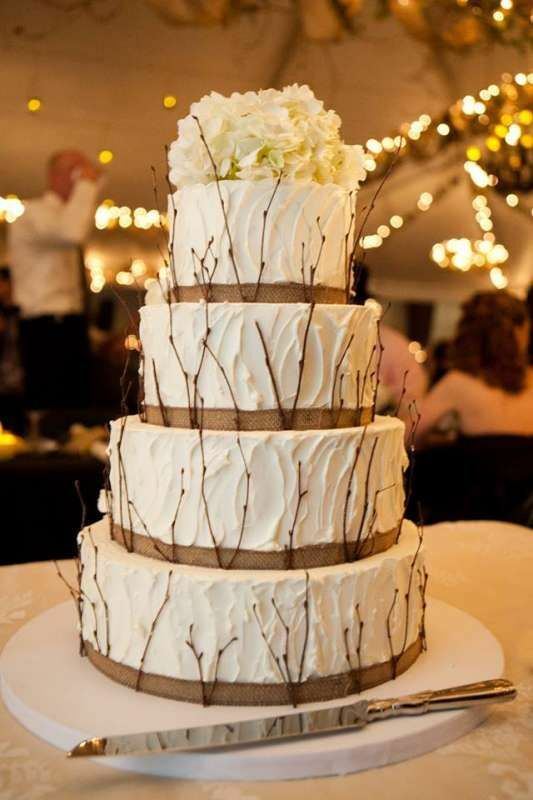 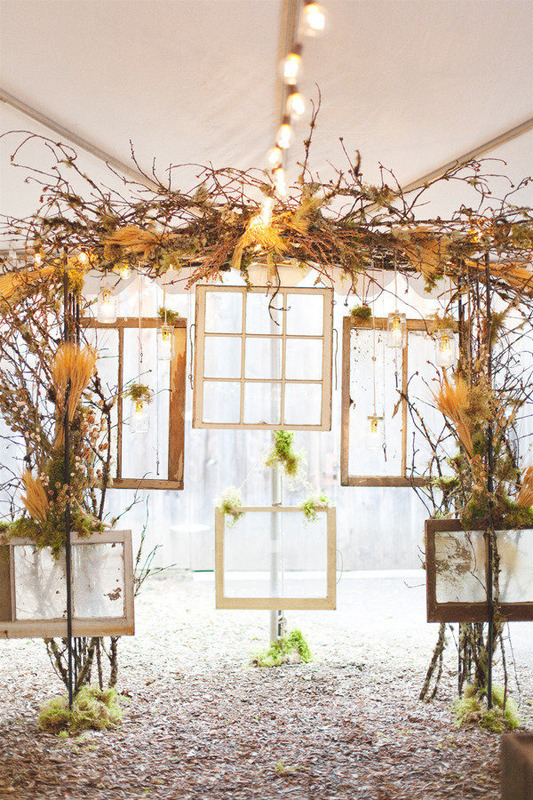 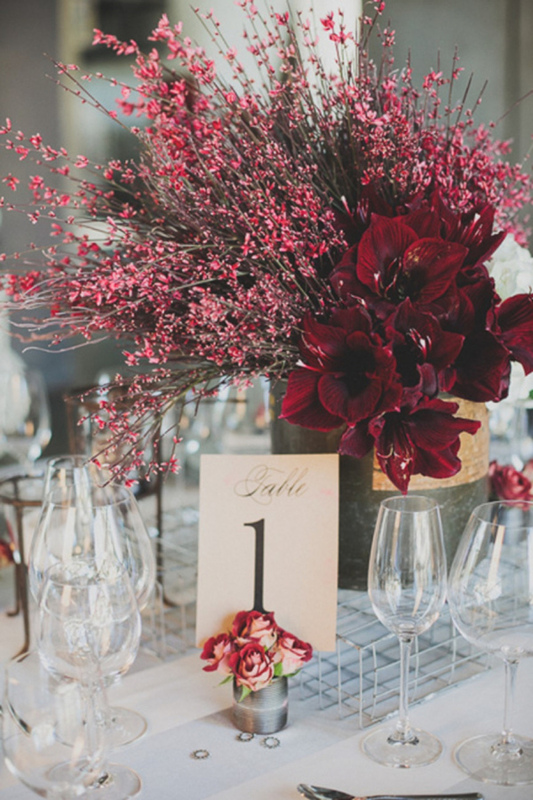 It’s almost time for fall weddings! 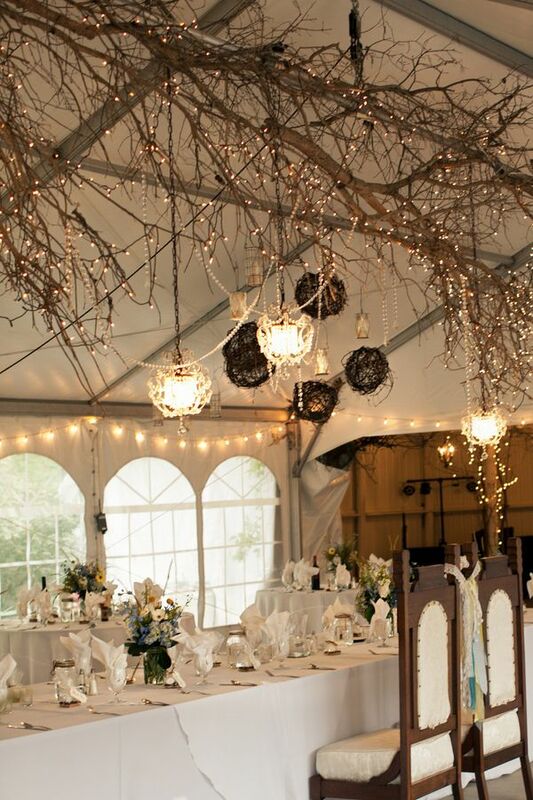 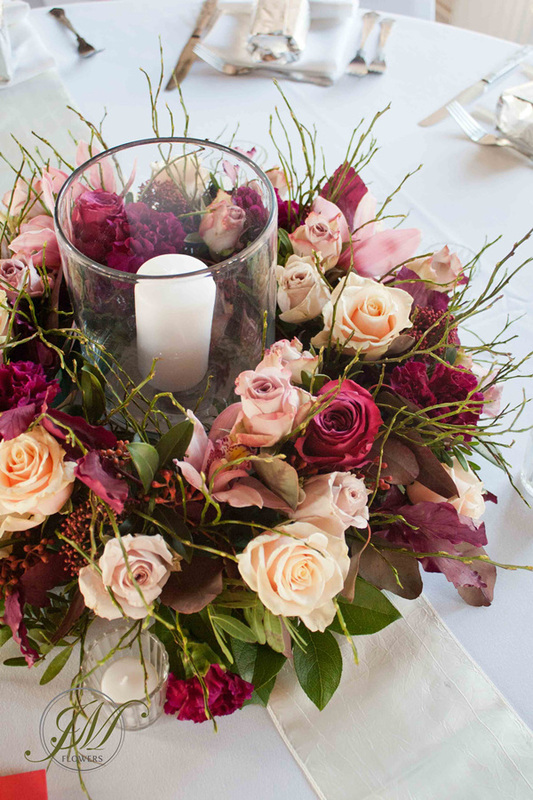 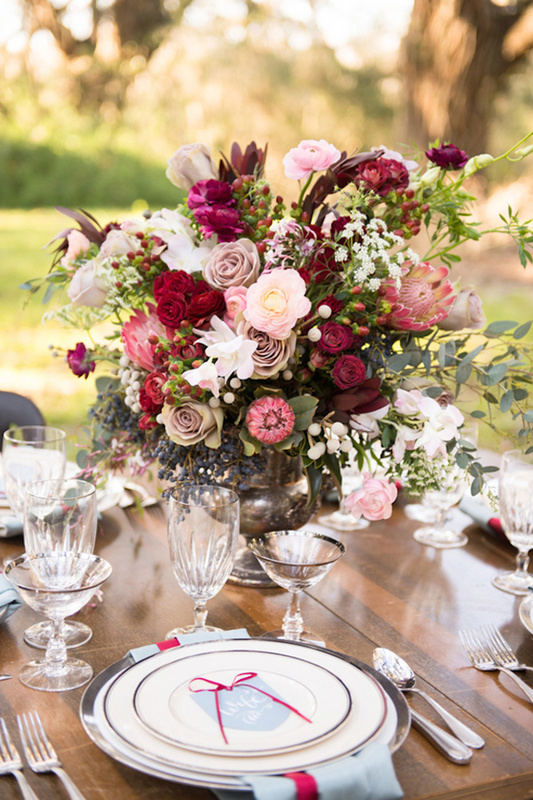 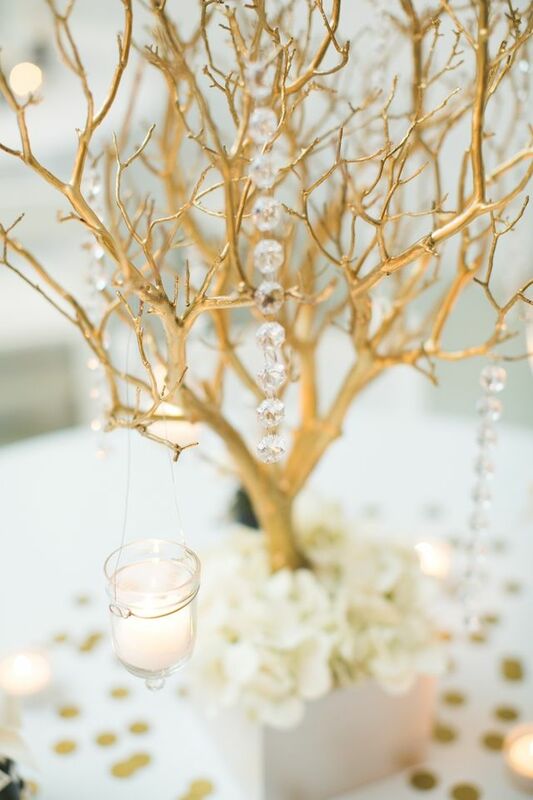 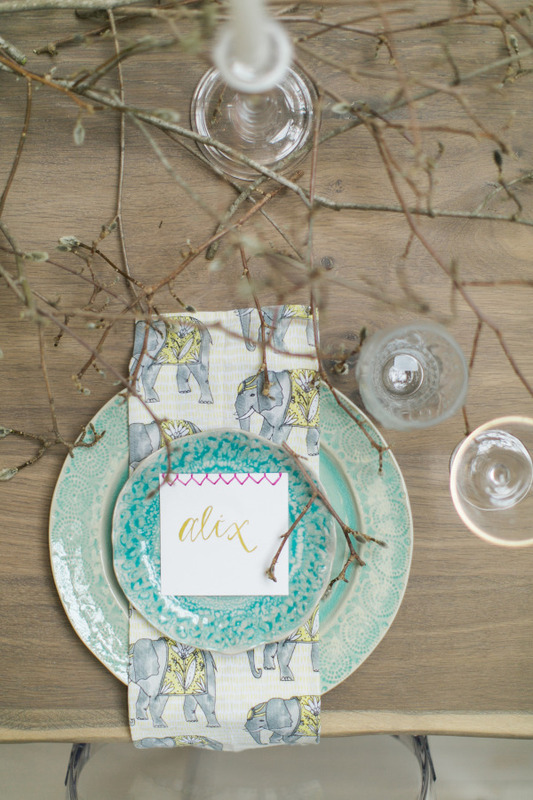 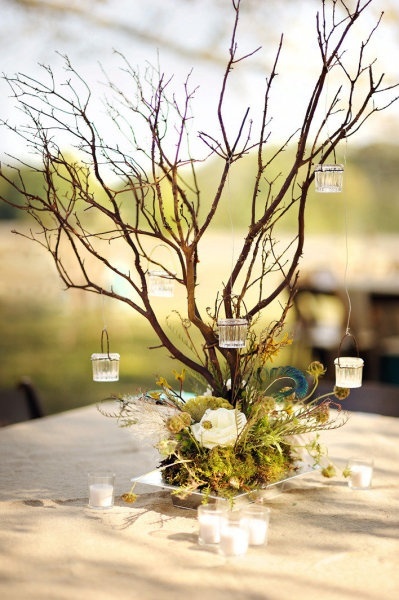 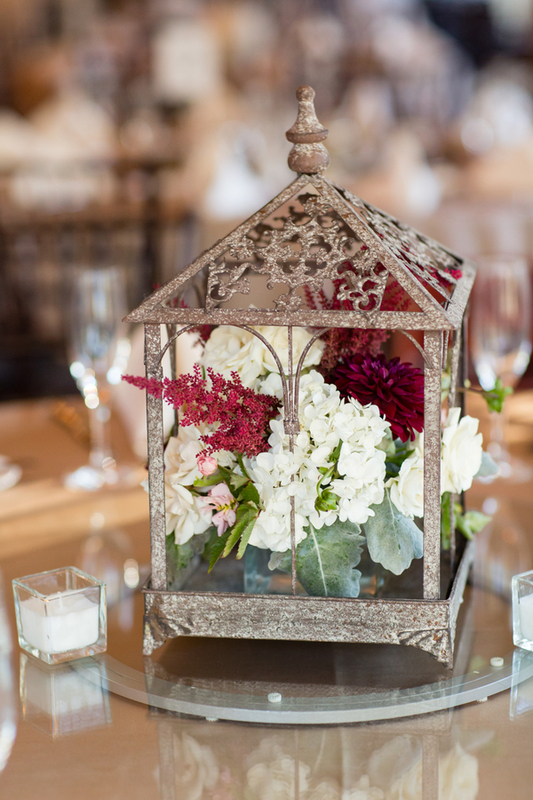 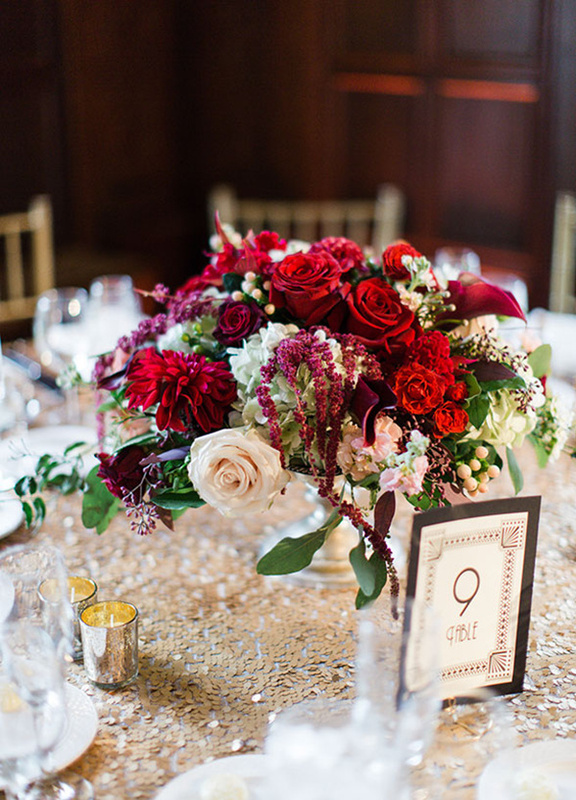 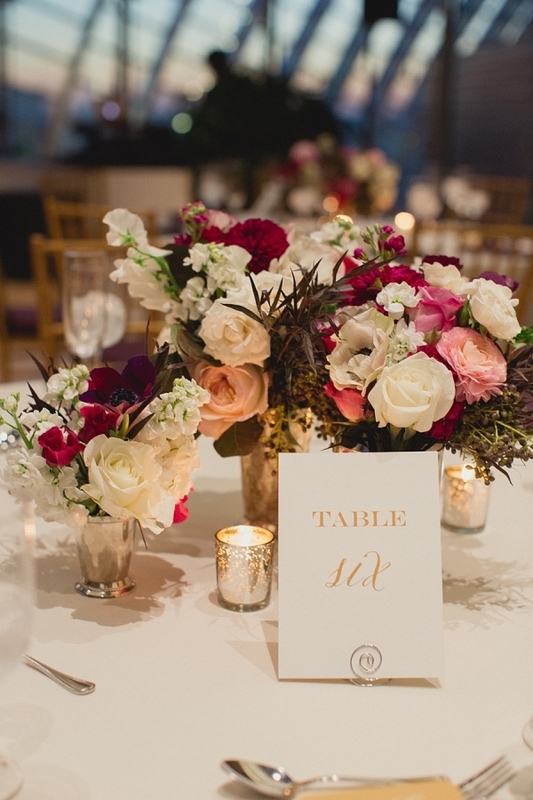 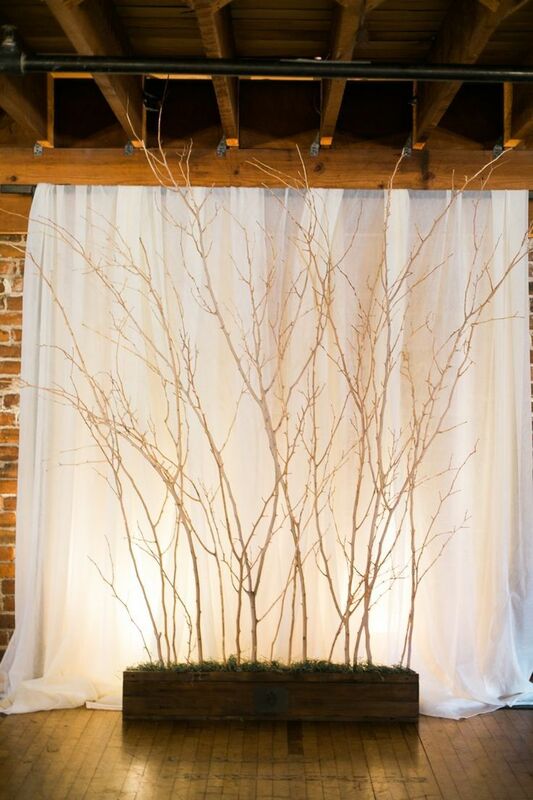 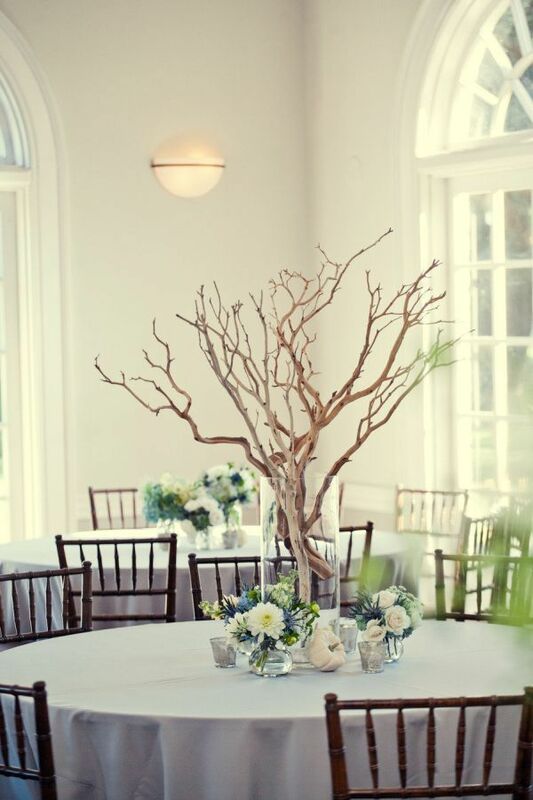 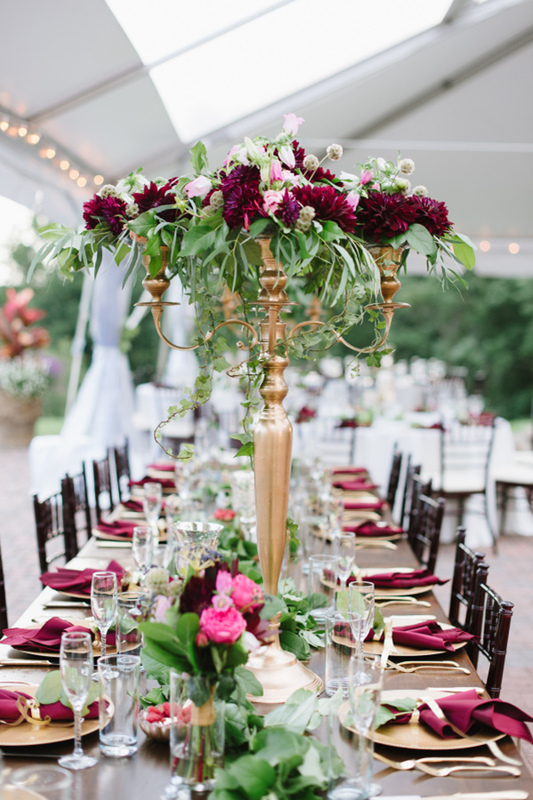 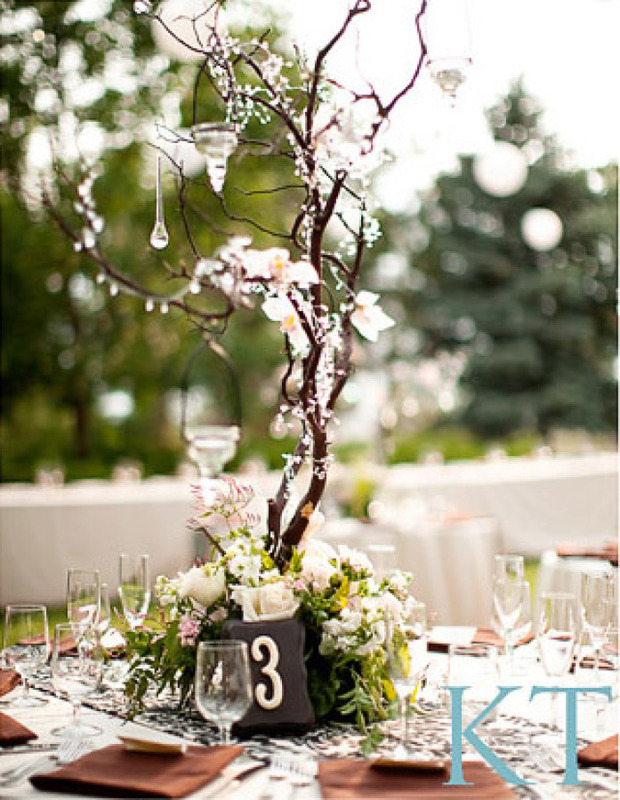 A centerpiece highlights the style and colors of the wedding. 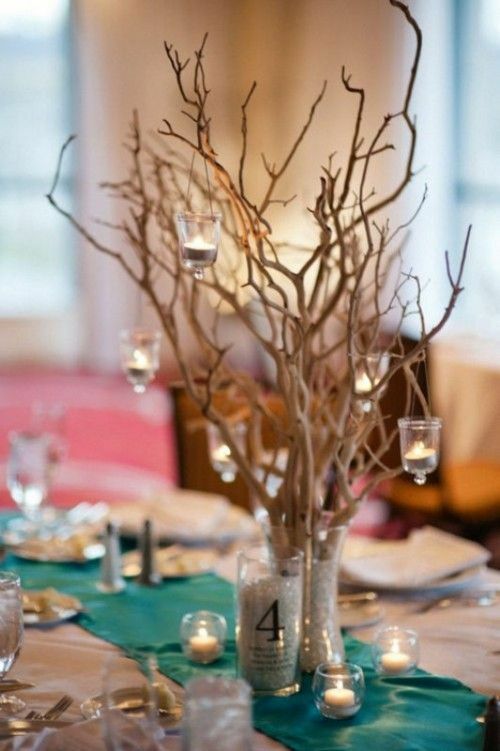 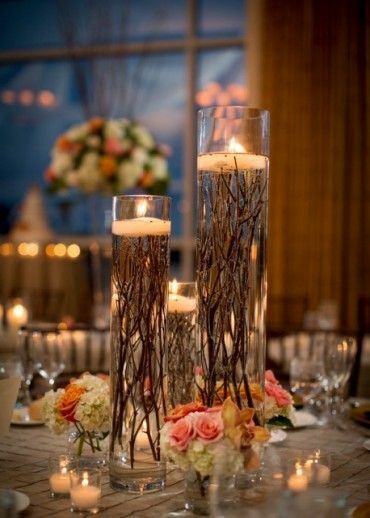 Fall centerpieces are colorful, full of fall spirit and leaves, fruit and vegetables. 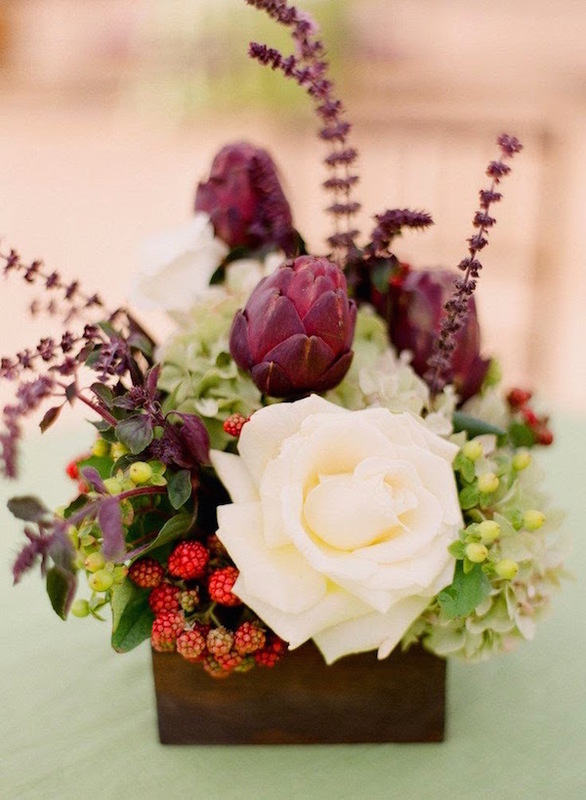 Of course, there are some classical variants of flowers but the flowers also bring the autumn spirit with their colors. 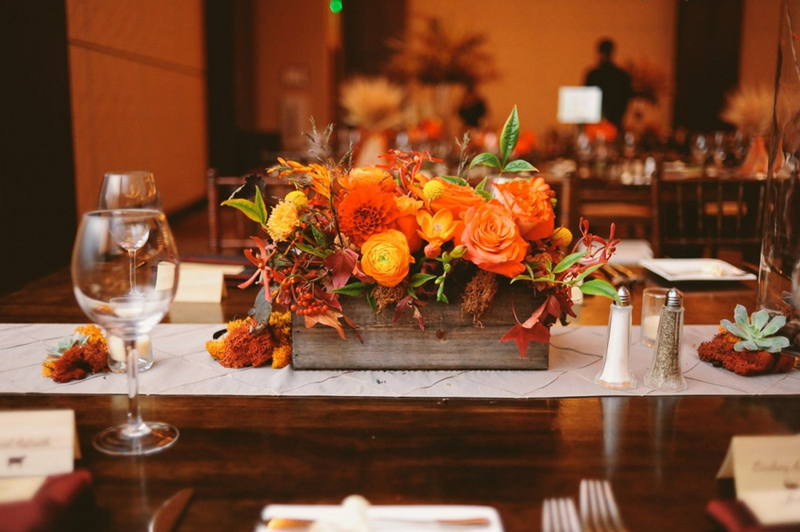 Today, we’ve gathered 30 wonderful fall wedding centerpieces including elements like pumpkin and sunflowers, hope you would like them. 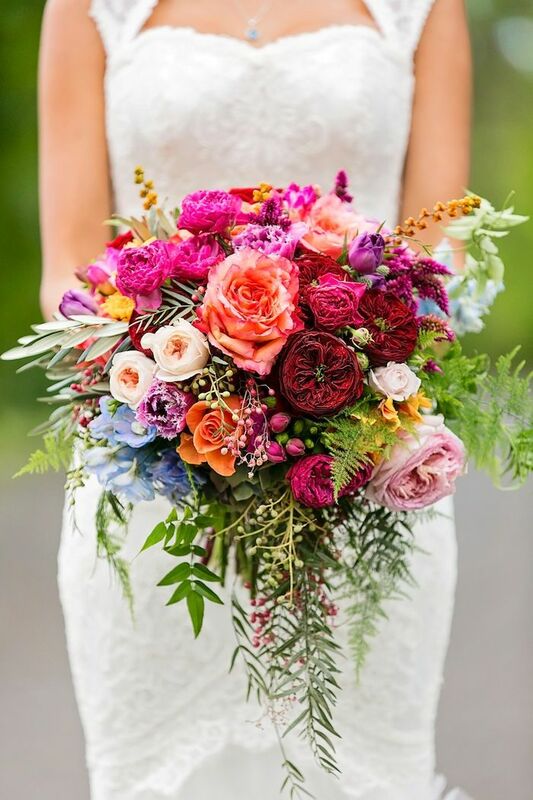 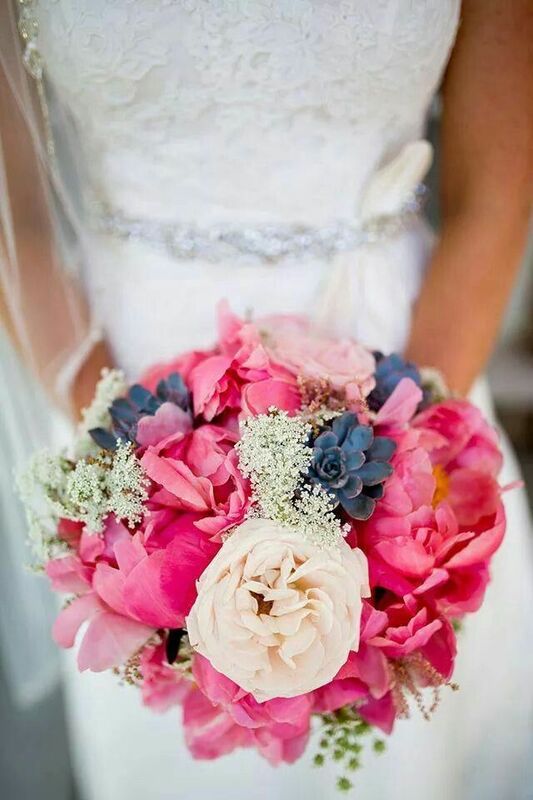 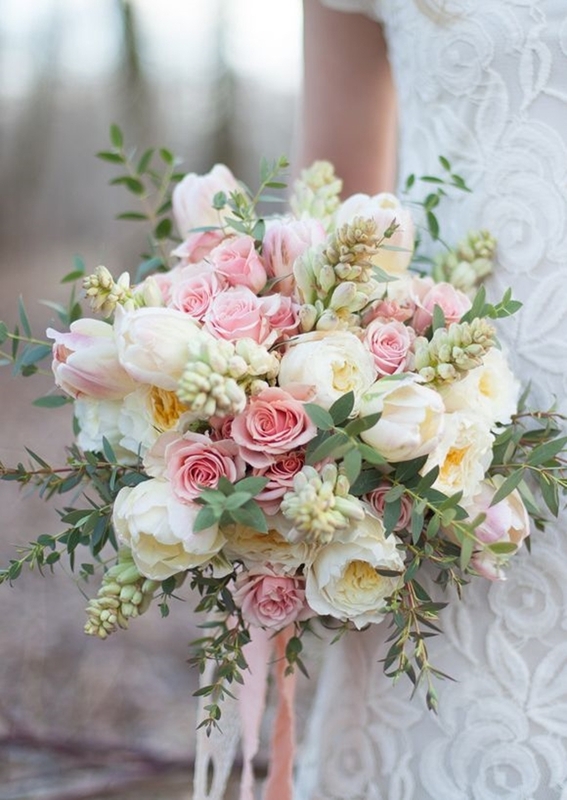 Today, I will create roundups of my favorite wedding bouquets using flowers in spring & summer seasons. 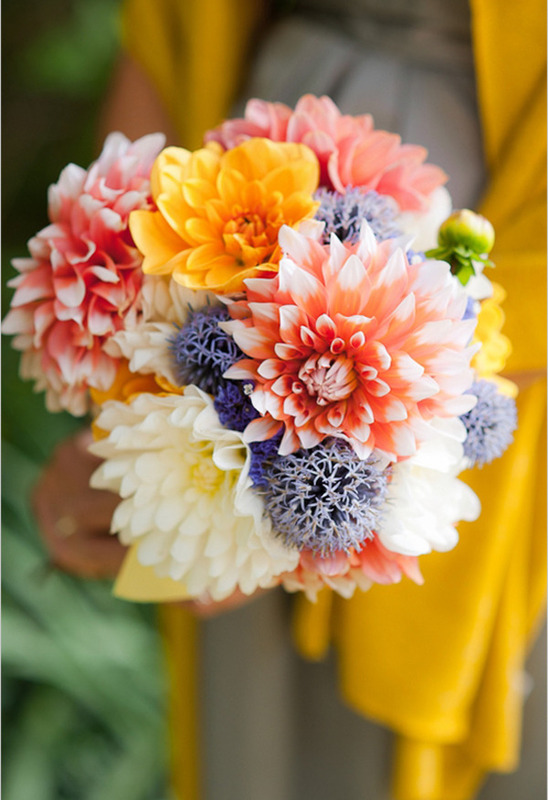 We have springy daffodils and sunflowers; fragrant roses and peonies; playful cornflowers, stock, iris, lilies and orchids. 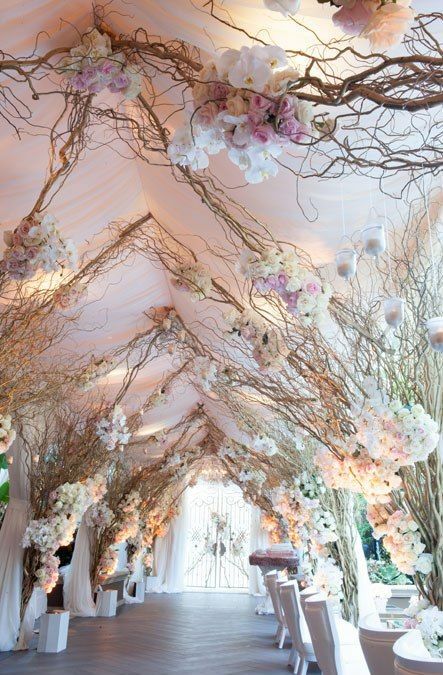 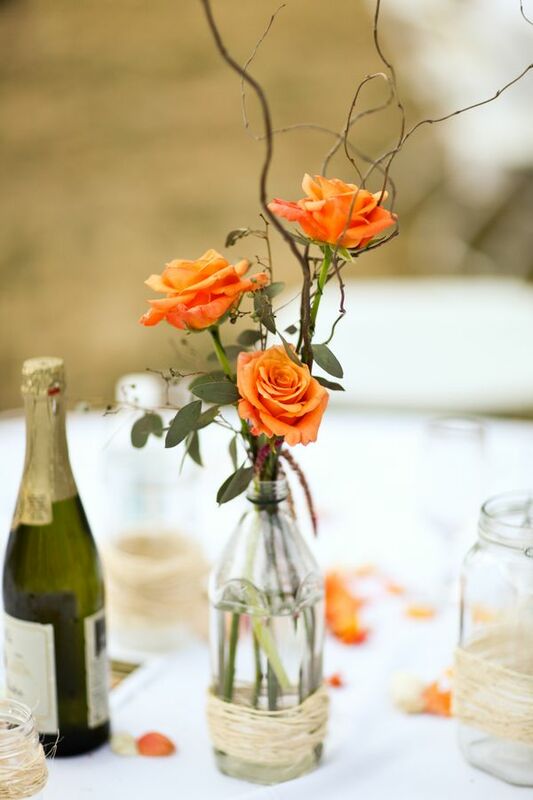 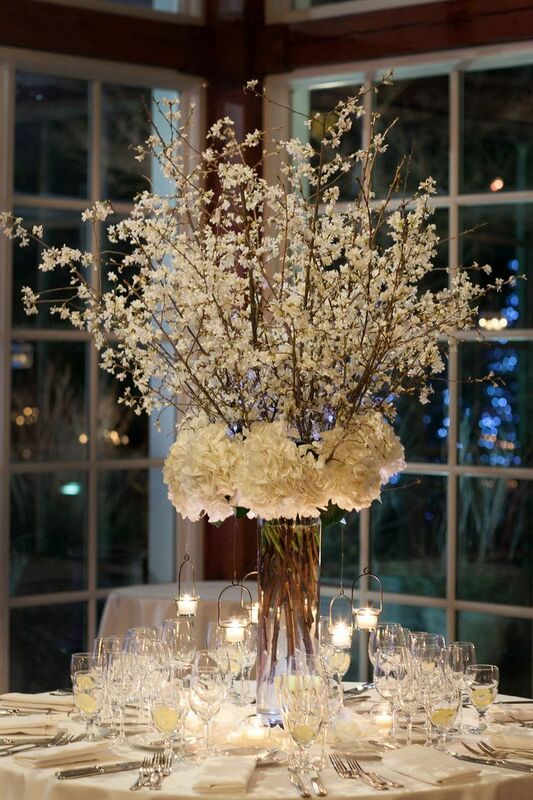 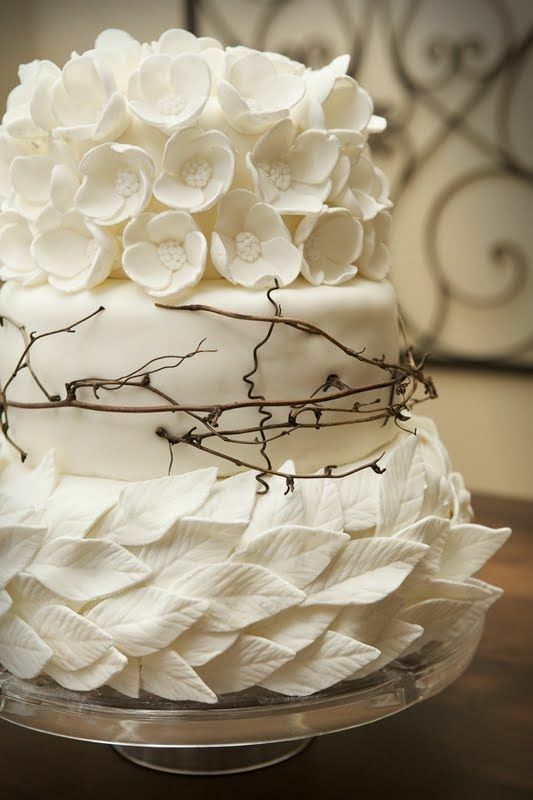 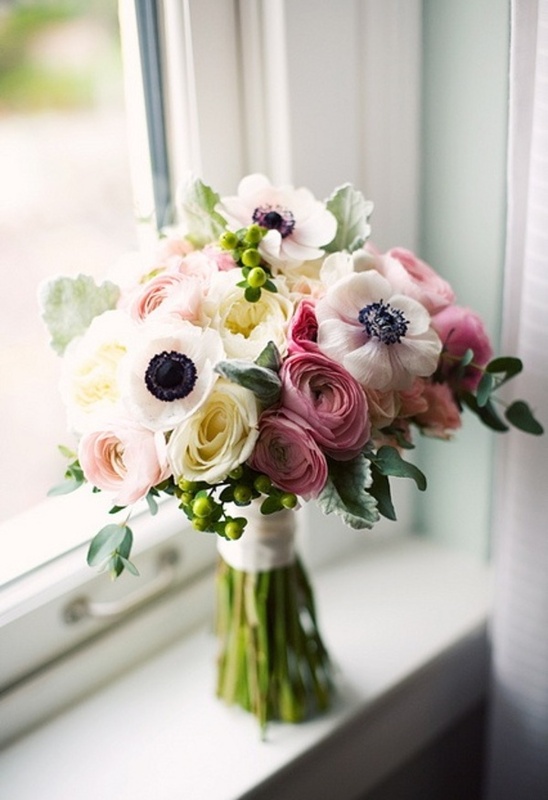 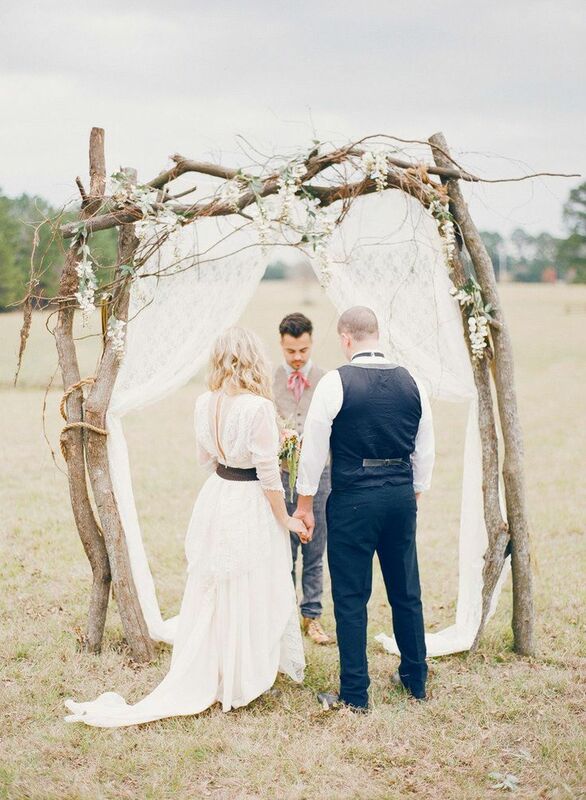 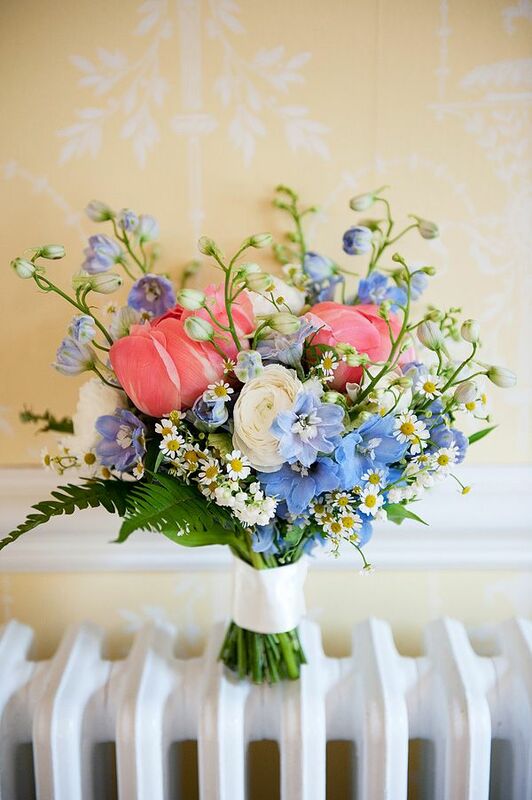 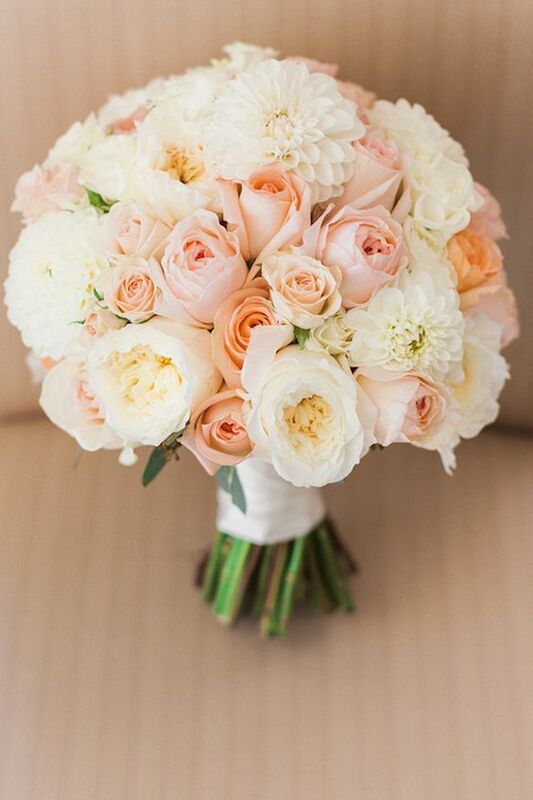 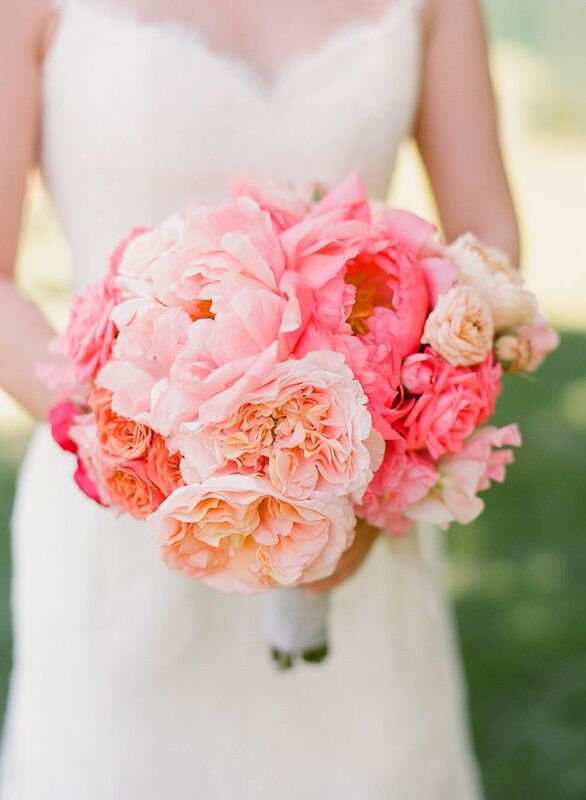 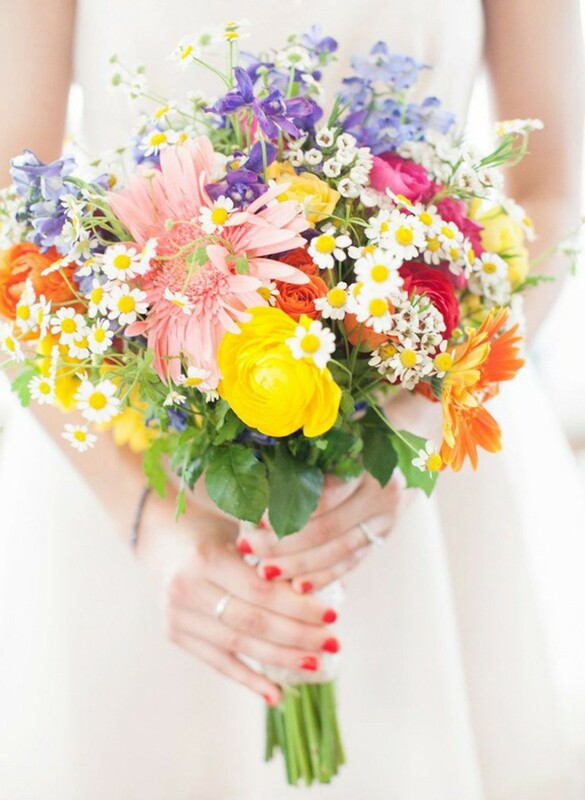 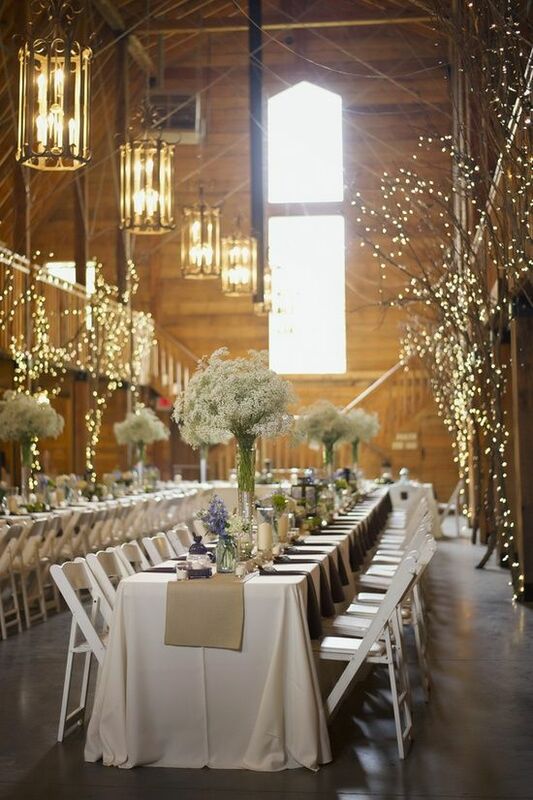 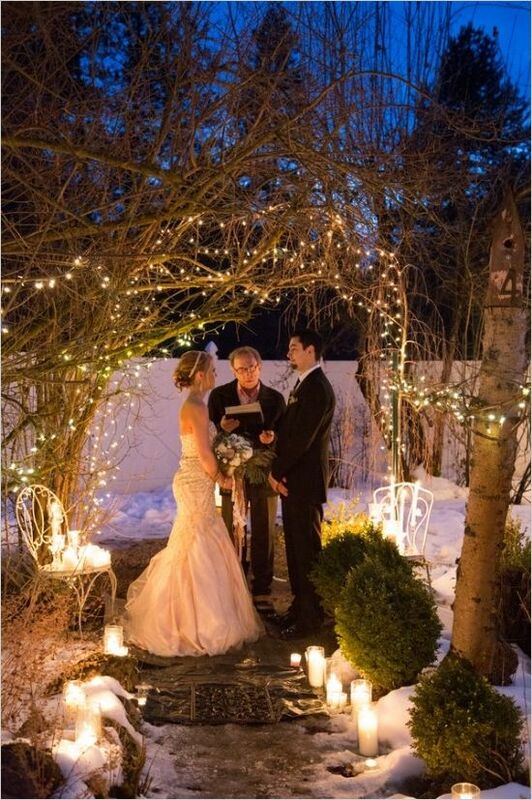 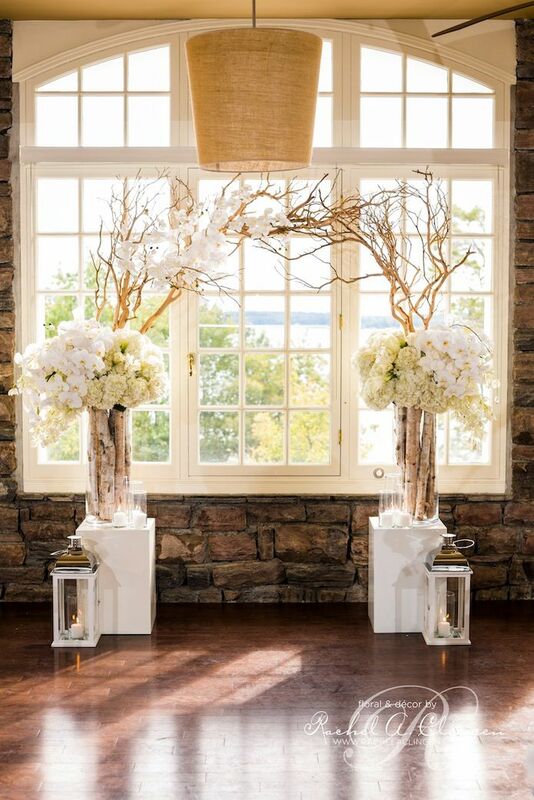 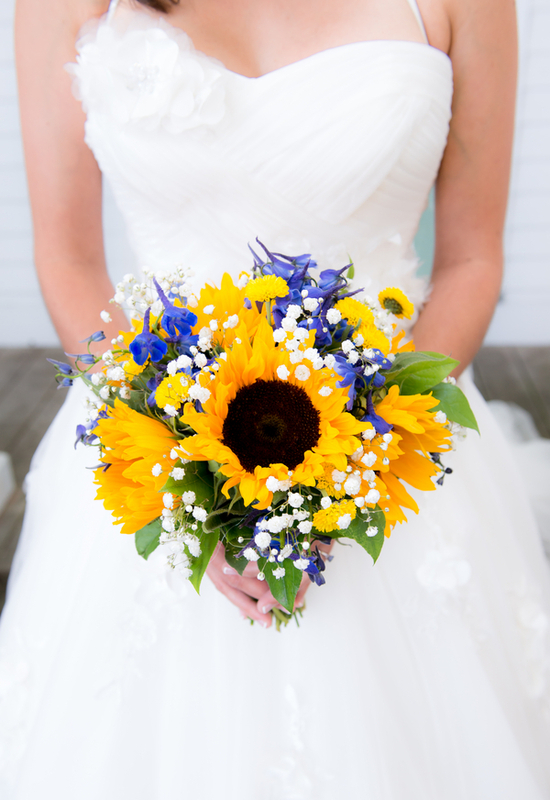 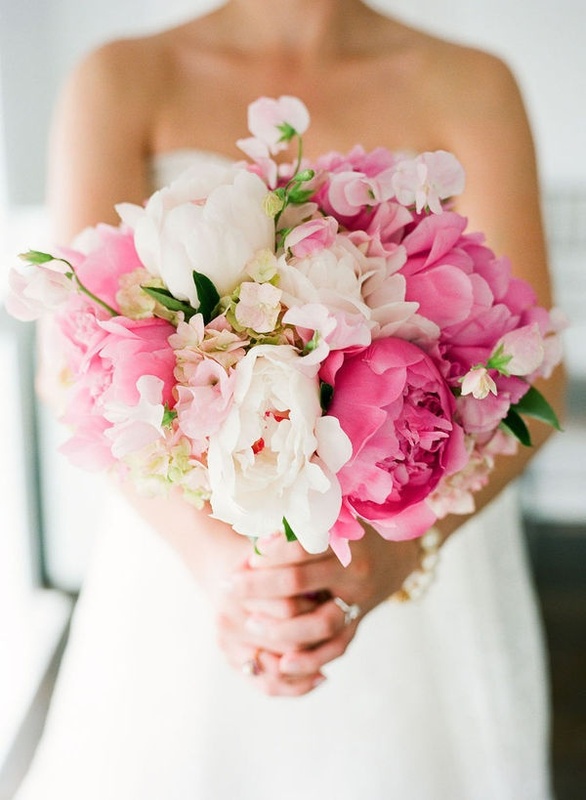 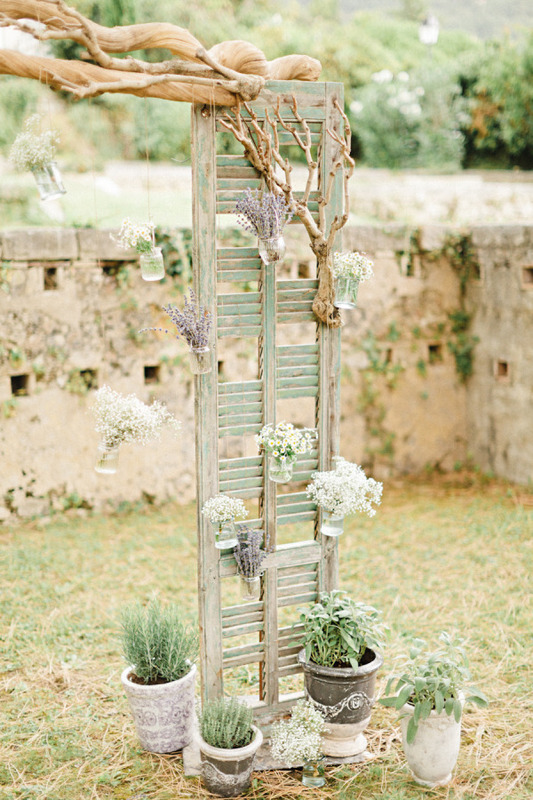 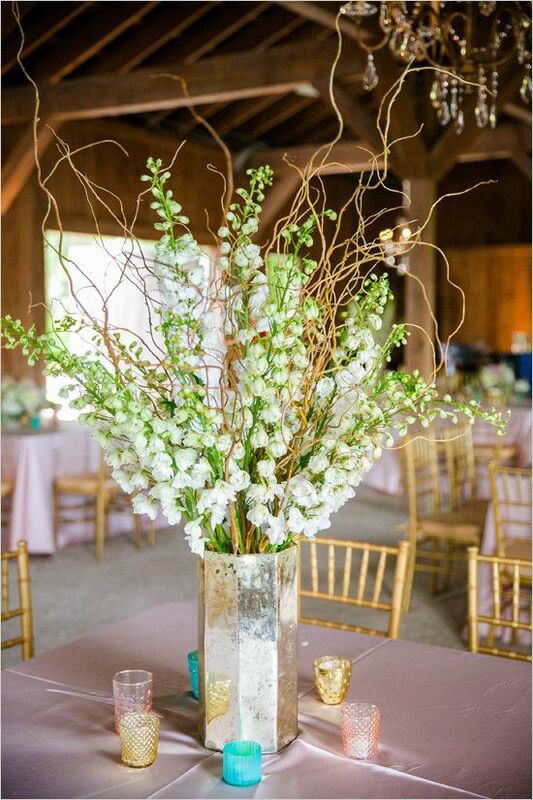 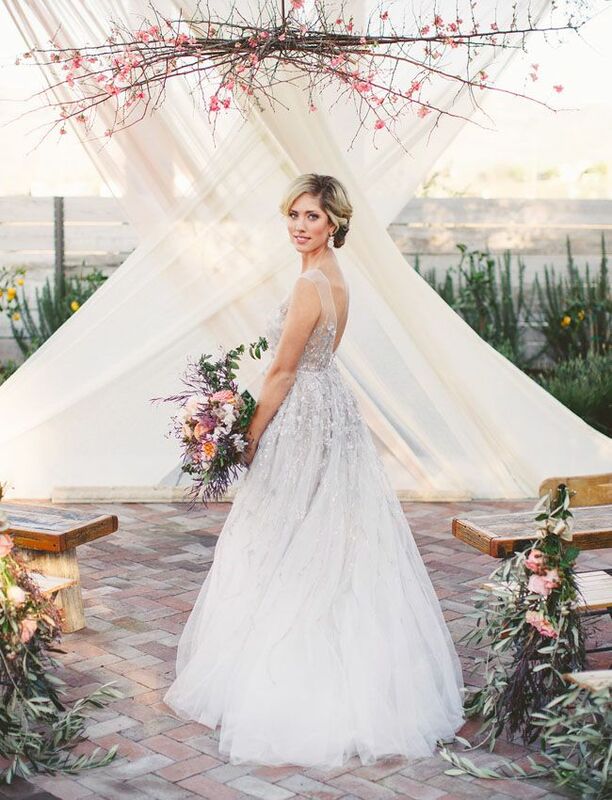 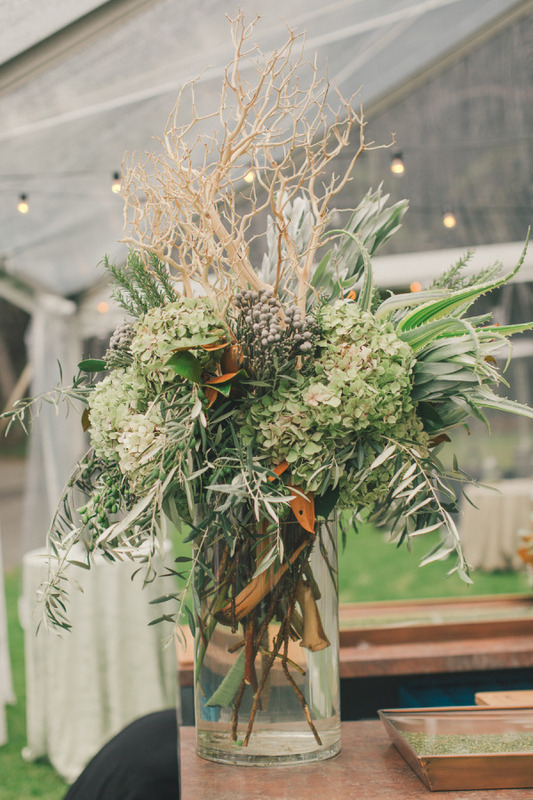 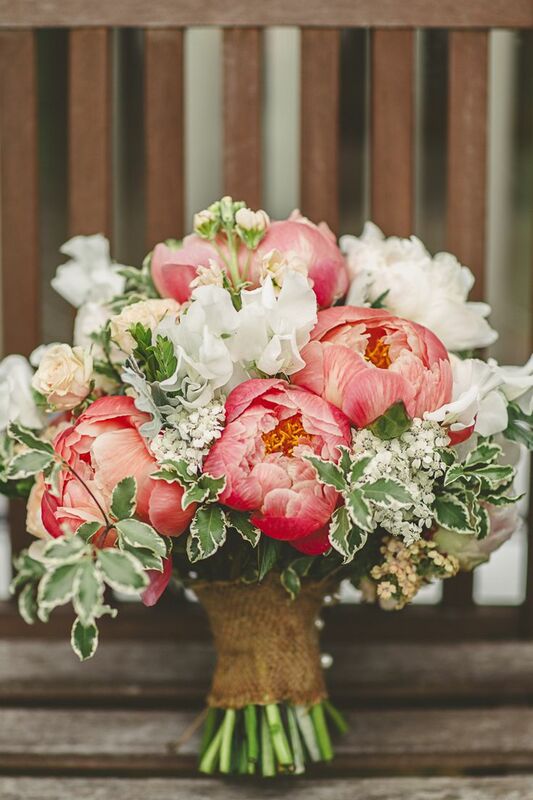 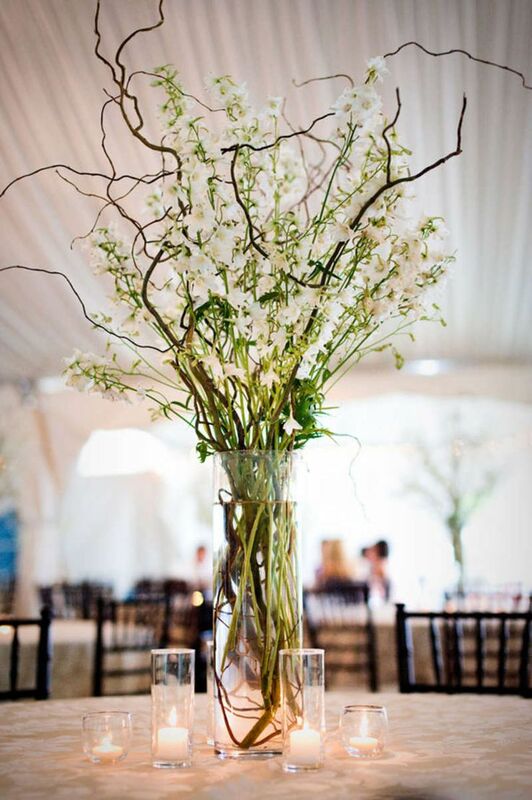 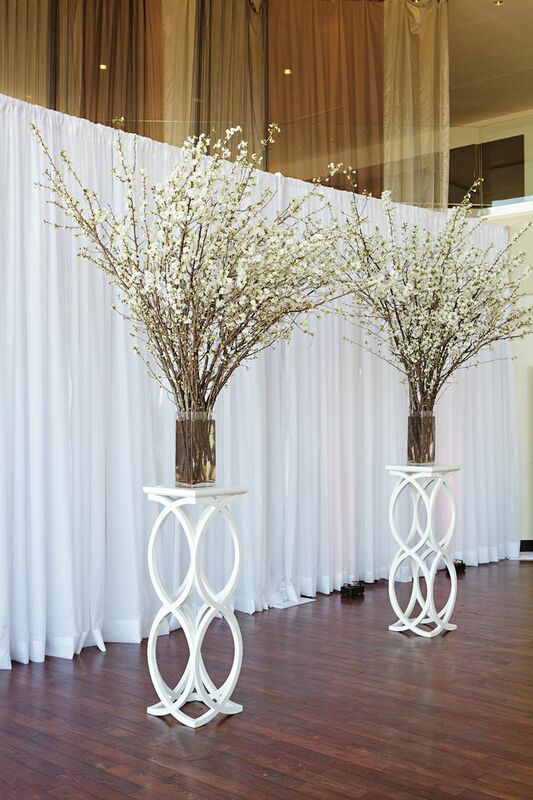 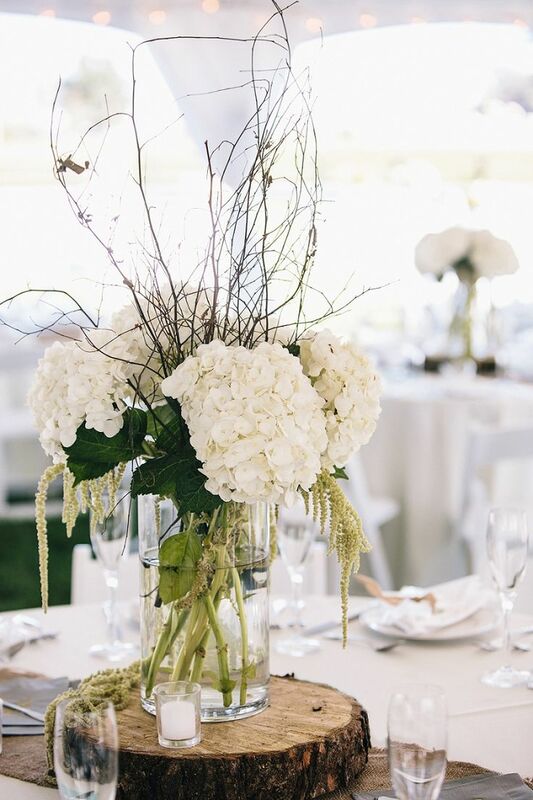 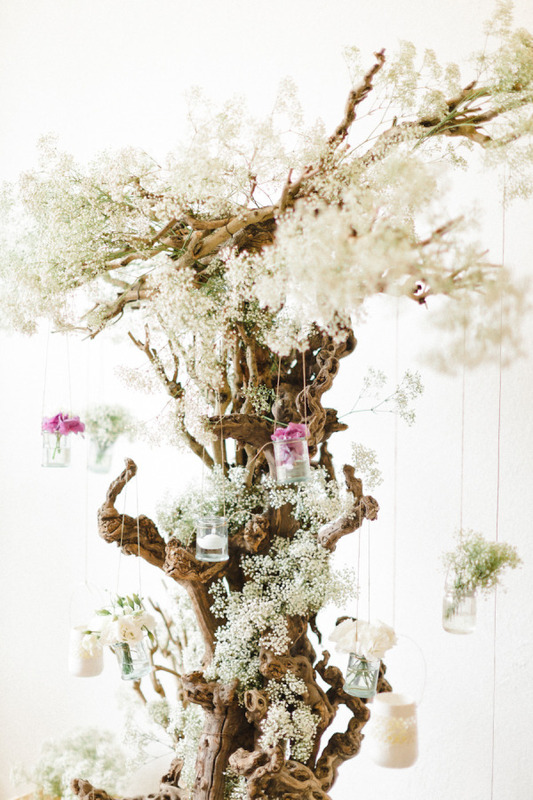 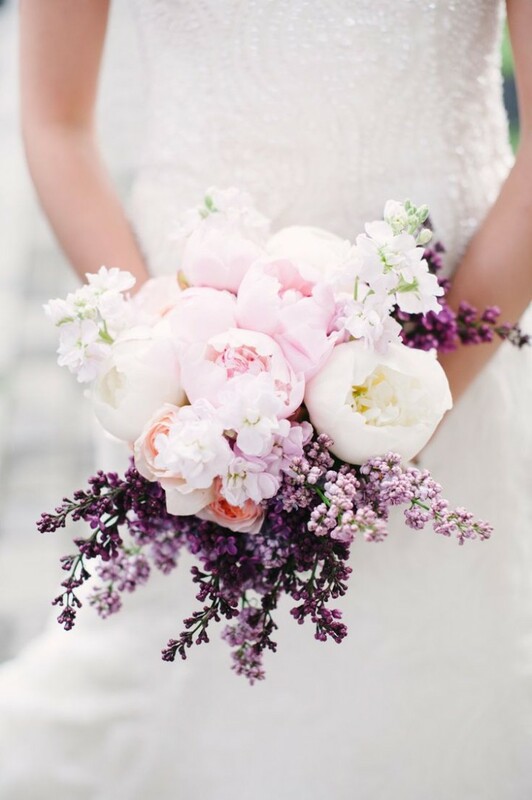 So…what’s your favorite flowers for wedding? 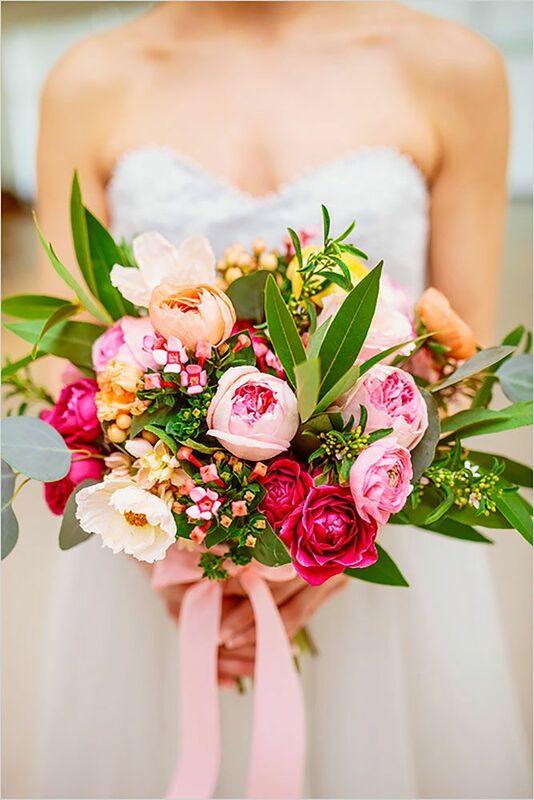 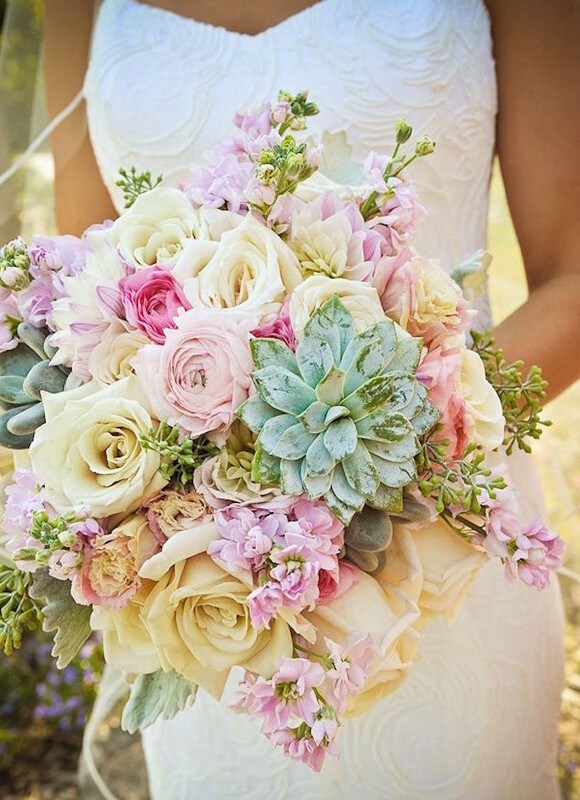 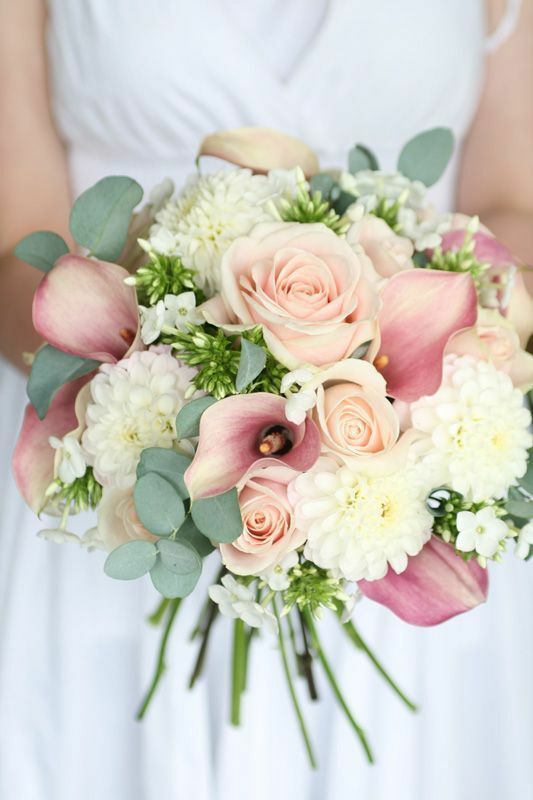 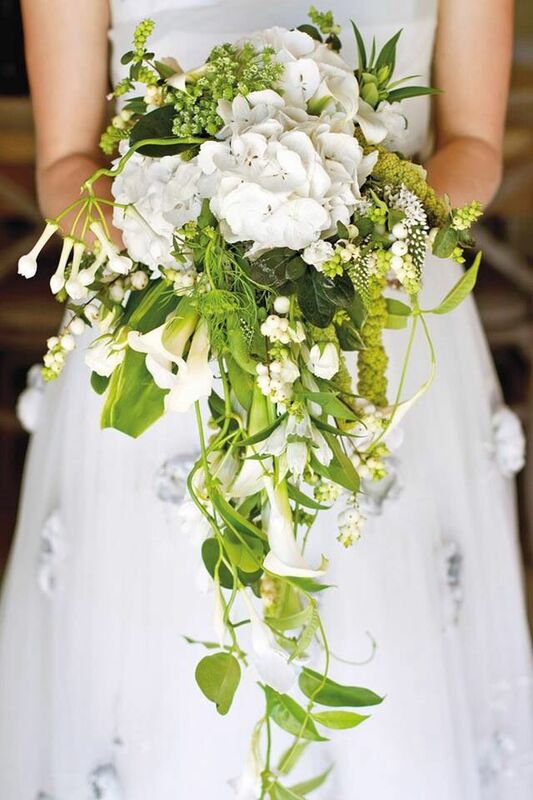 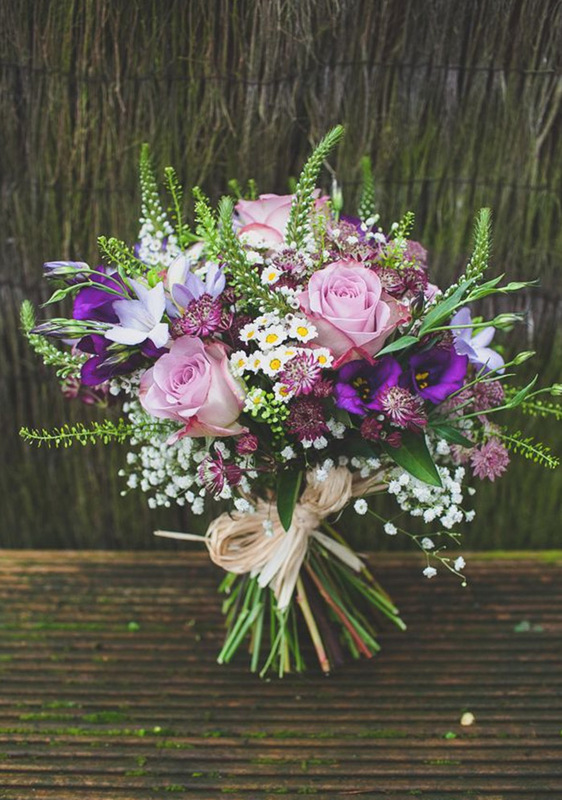 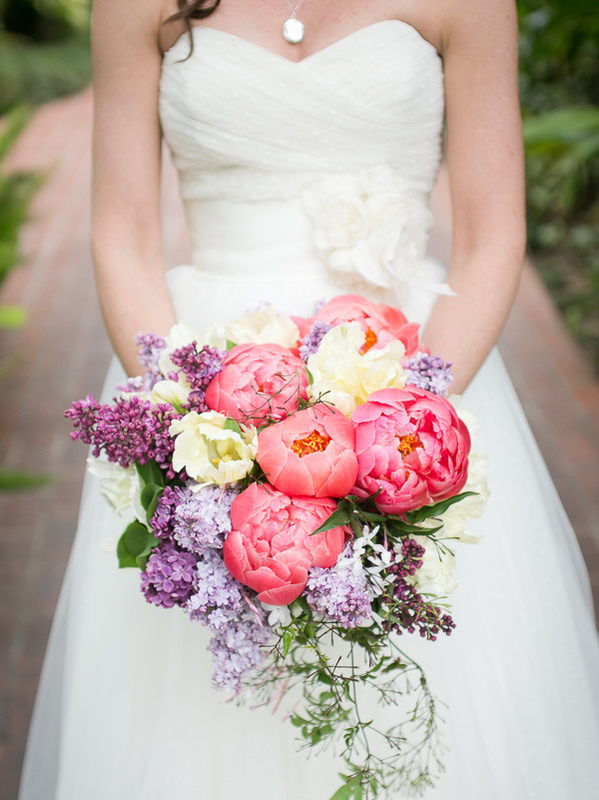 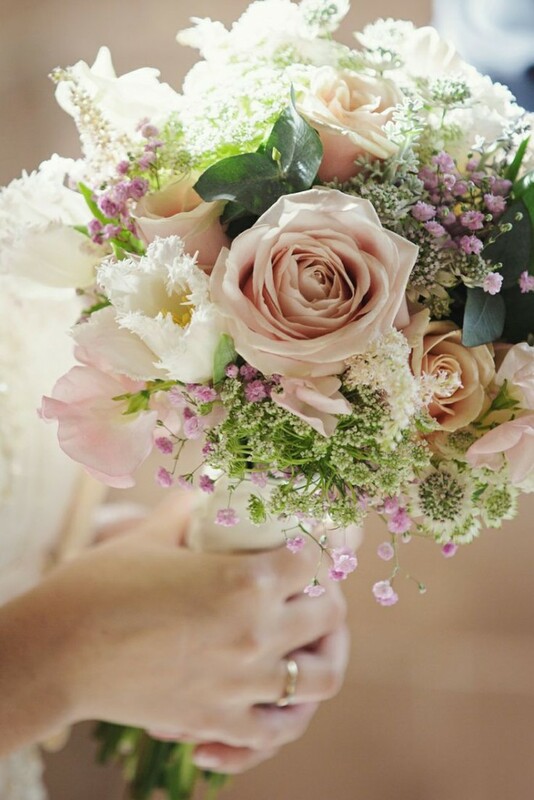 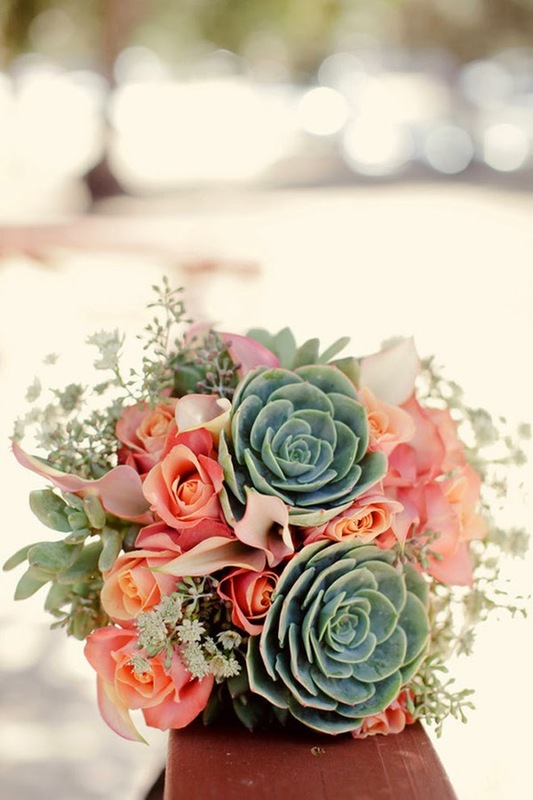 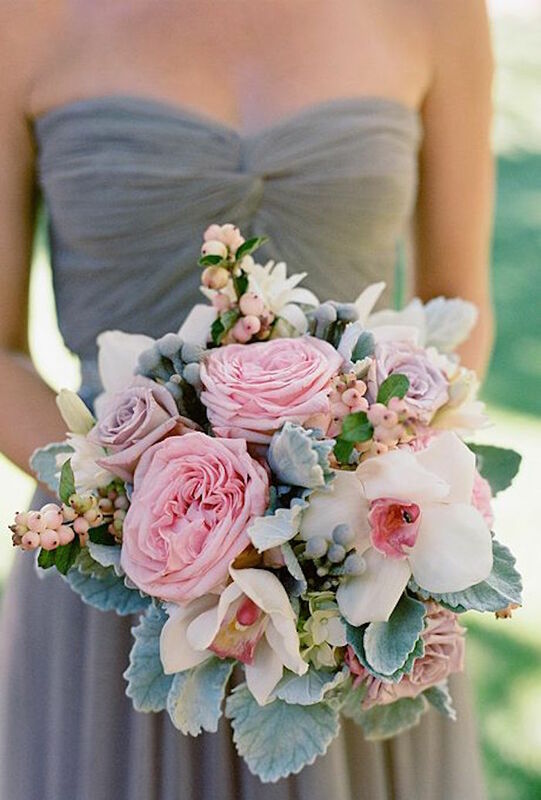 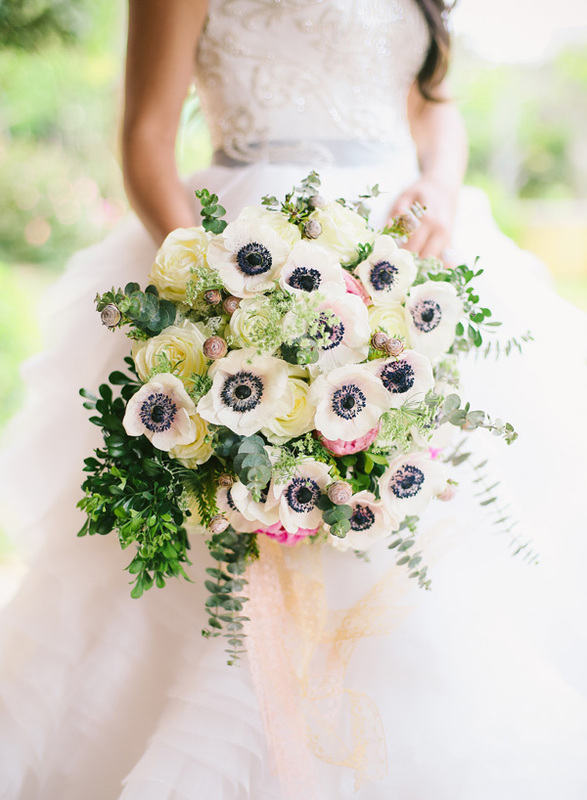 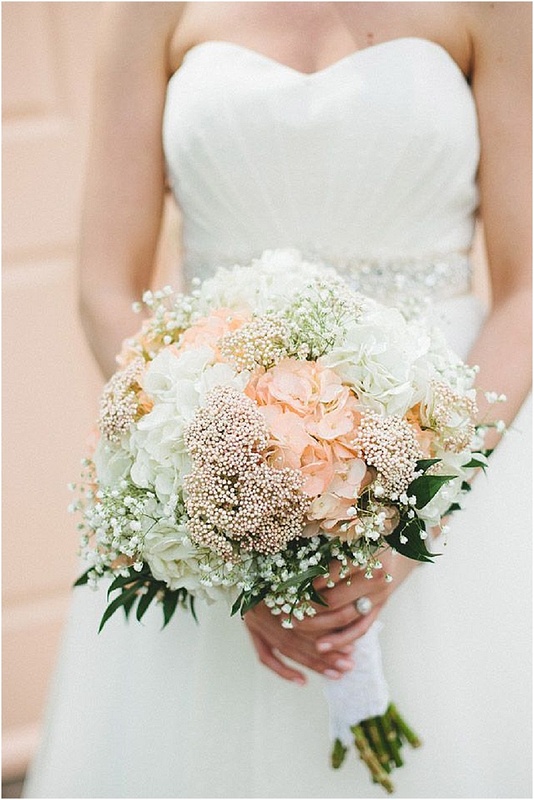 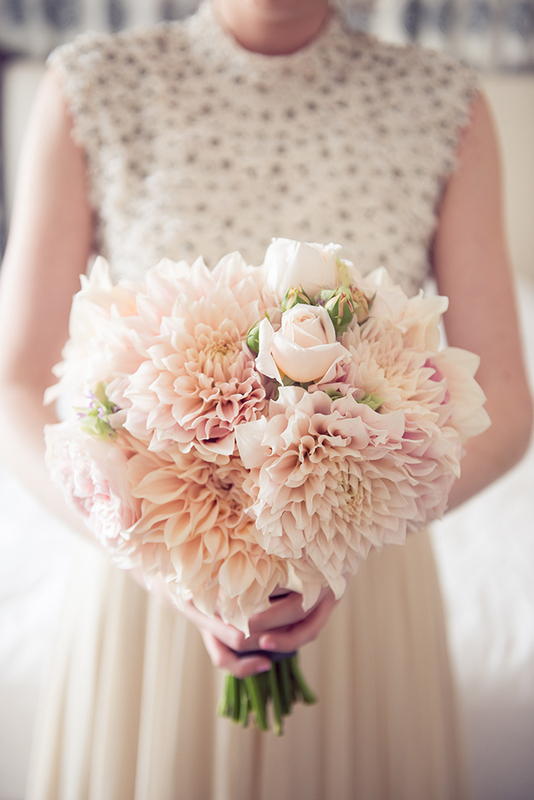 Scroll down and steal some inspiration for your own stylish bridal bouquet.